I'm a full time professional wedding and portrait photographer based at Acklam Hall near Middlesbrough. I shoot a combination of spontaneous candid images with classic bride and groom and group portraits to ensure I cover the entire story of your special day. 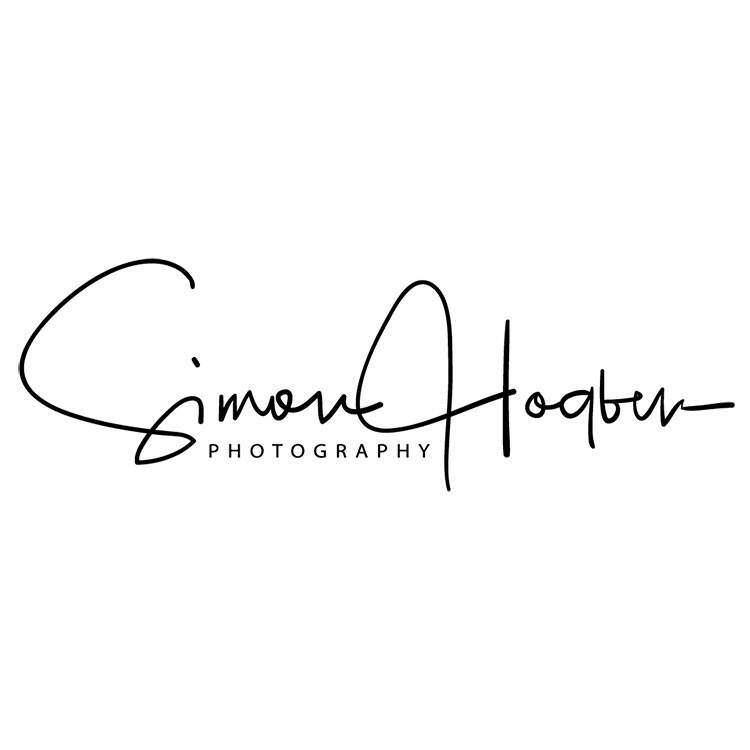 Please see my website for more details or contact me to discuss what you need from your wedding photographer.